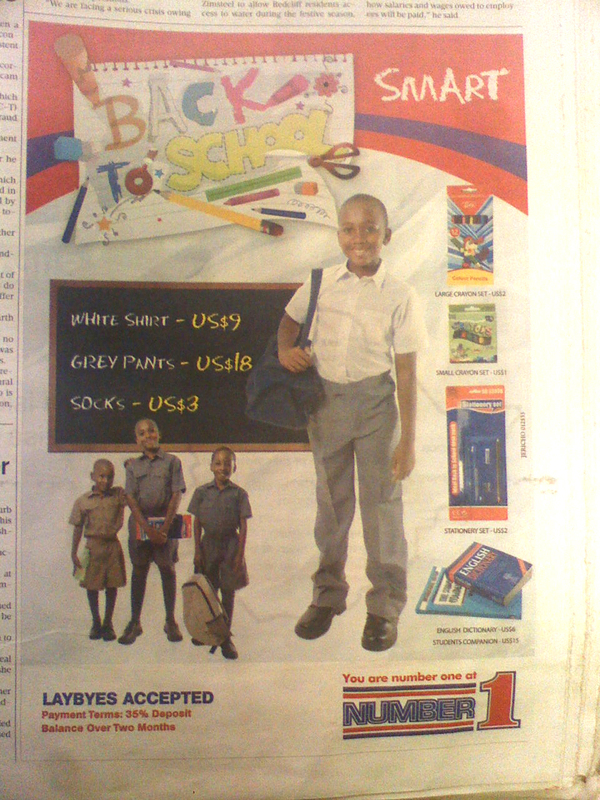 Back to School in Zimbabwe, have you seen the newspaper adverts? 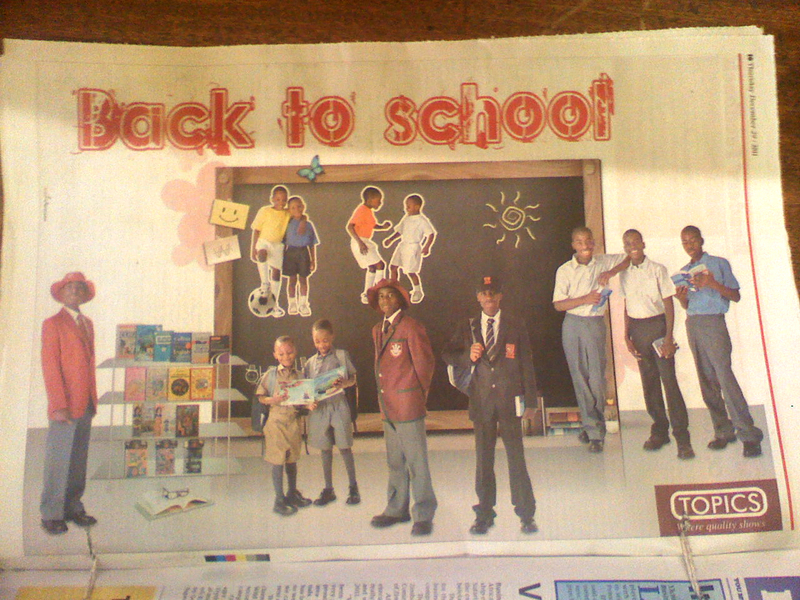 All great examples of the marketing myopia in Zimbabwe’s advertising industry. I’ve written about before, but in case you don’t know, Marketing Myopia is what happens when marketers, brands or advertising agencies can’t think out of the very small box of their industry or strategic categories. 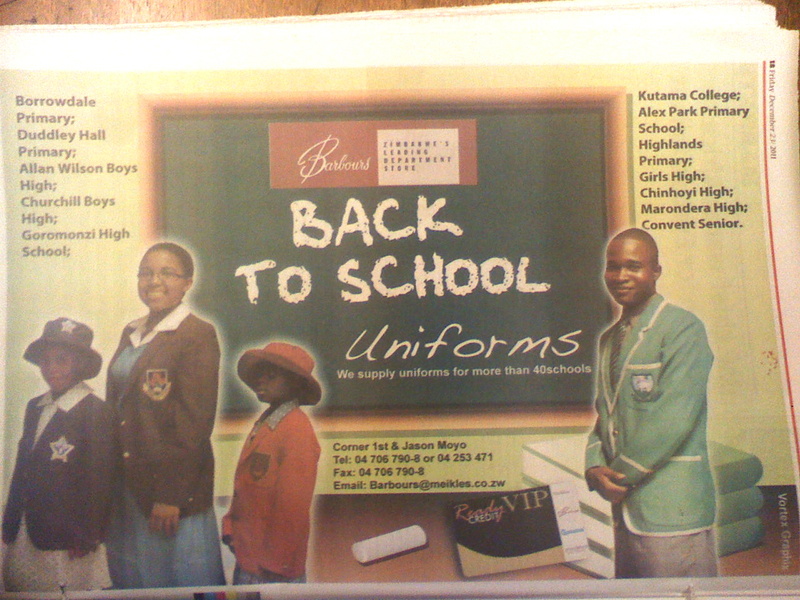 I could be wrong, but then how else do you explain the fact that Barbours, Number 1 and Topics (there were more) all came up with exactly the same advert for their ‘back to school’ campaigns? It’s not just these three companies either, it’s all over the place. Everyone copying everyone and no one standing out from the crowd. well, it makes marketing sense because as marketers in different organisations we are not getting the recognition we cry for evryday because of such. 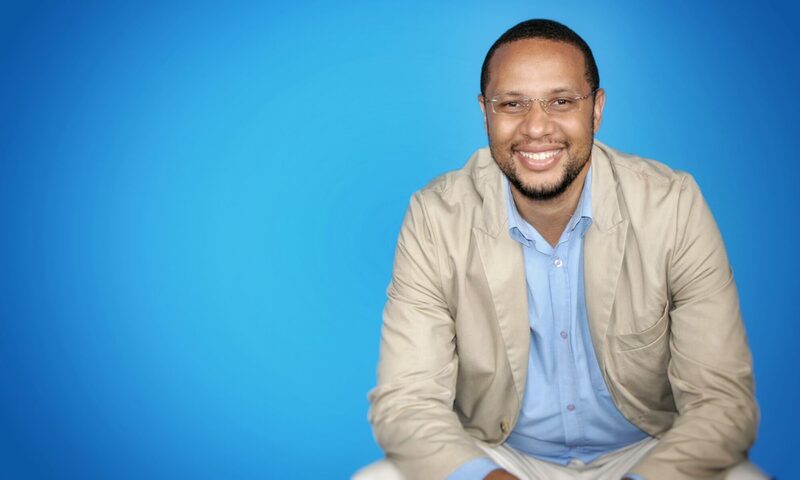 creativity is the last thing on our minds, compare zimbabwean adverts and our neighbours south africa – its like we are from different continents. Still we dont learn , we dont want to move from our comfort ‘loss making’ zones! Previous PostPrevious No More Friends On Facebook But…! Next PostNext Google Plus In Zimbabwe, HATE It Or Love It, But Join.